Congratulations! You win 72 bonus points with this purchase! Miru is an execellent product I have recommended it to my son and other friends. Miru 1 day daily disposable contact lenses offer superior comfort throughout the day. Their name is derived from the Japanese word miru – “to see”. 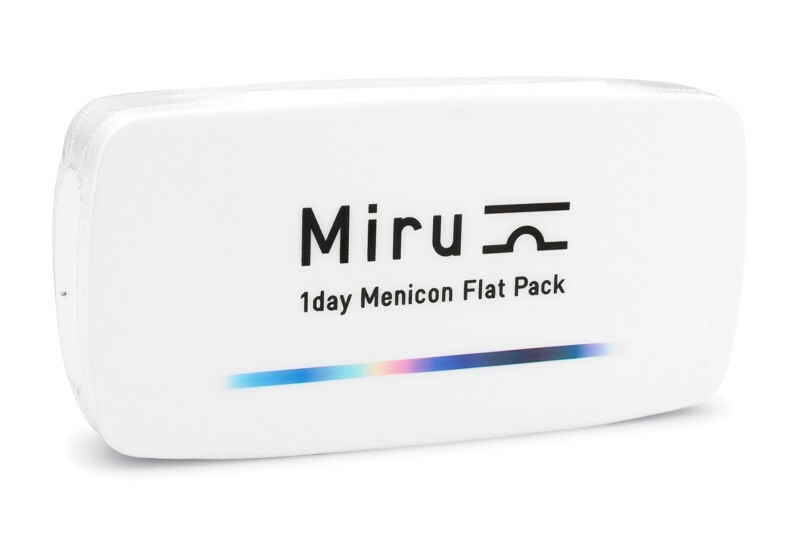 Miru 1 day lenses provide high water retention and prevent dry eyes. They are supplied in innovative thin blister packs which are designed to facilitate easy manipulation of the lens. Thanks to their ease of handling, the risk of contamination of the lens is greatly reduced.